Community shopping centres have an important and broad ranging role at the heart of local communities, providing shops, businesses, services, and community facilities within accessible distances to where people live. 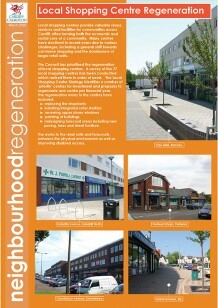 contribute to the development of sustainable neighbourhoods. the availability of alternative shopping facilities. 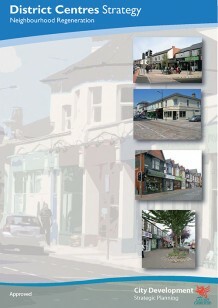 A number of local centres have now been regenerated.